The Raids by Mick Lowe was launched before a crowd of some sixty friends and supporters at the Steelworkers’ Hall in Sudbury on Sunday, May 25. 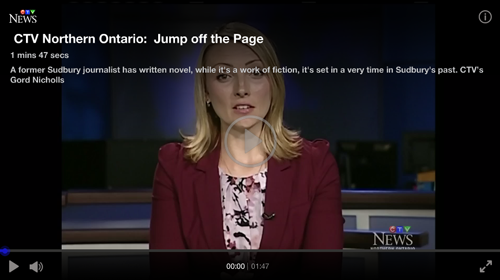 Phil interviews Mick Lowe, author of “The Raids,” a novel which takes place in Sudbury, Ontario during the Red Scare of the 1950s. It details union raiding at a bitter and violent period of time, in which workers fought each other instead of the boss. Moreover, the CIA may been involved in the labour conflict because of the strategic importance of Canadian nickel to the United States. 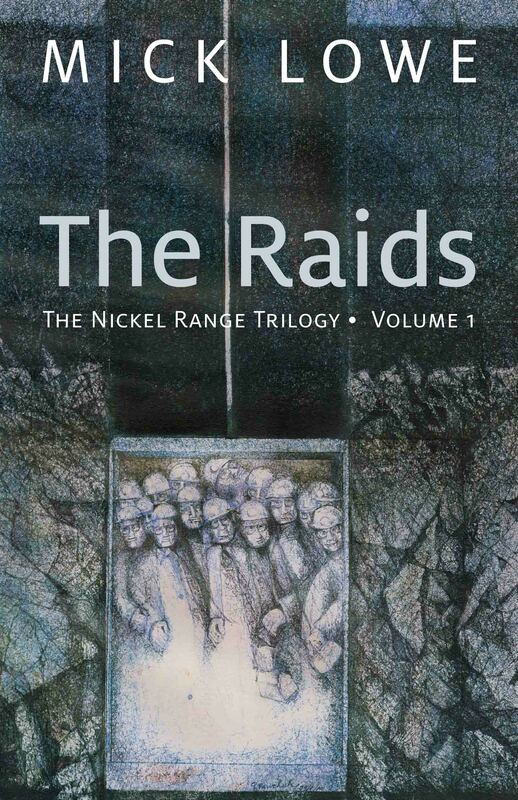 Join Mick at the official launch and book signing for “The Raids” on Sunday, May 25, from 2-4 p.m. at the SteelWorkers’ Union Hall & Conference Centre. Those words—my own words—expressed the edgy, cocky aspirations of a 26 year-old newly arrived in Sudbury exactly forty years ago this month. They have remained my mantra ever since, and now, as a stroke-crippled old man of 66, I am on the verge of realizing at least part of that lofty youthful ambition with the roll-out of my first novel, The Raids: Volume One of the Nickel Range Trilogy, to be released in trade paper this month by Baraka Books of Montreal.